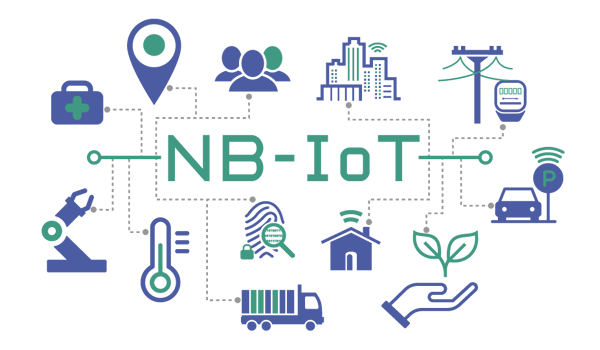 What is NB-IoT (NarrowBand – Internet of Things)? 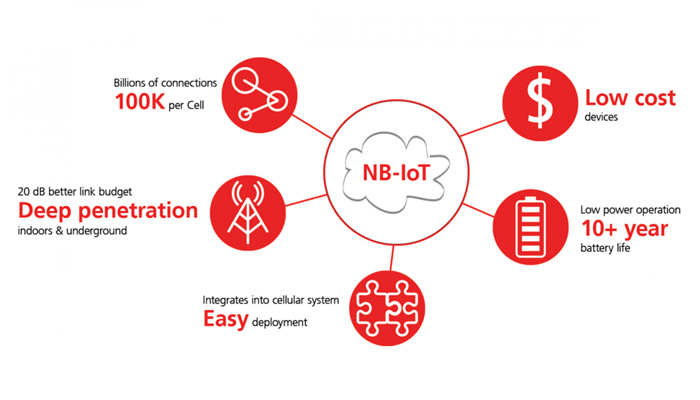 Narrowband IoT (also known as NB-IoT, LTE Cat NB1 or LTE-M2) is a Low Power Wide Area Network (LPWAN) radio technology standard developed to enable a wide range of devices and services to be connected using cellular telecommunications bands. 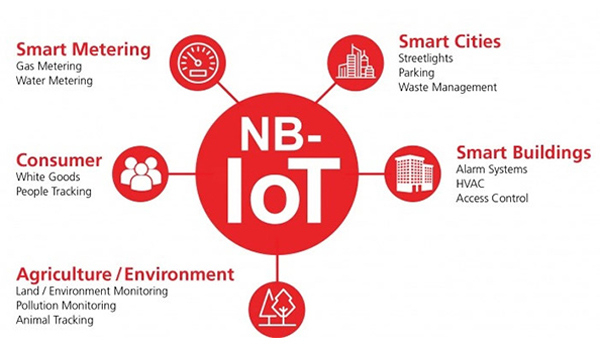 NB-IoT is a narrowband radio technology designed for the Internet of Things (IoT) and is one of a range of Mobile IoT (MIoT) technologies standardized by the 3rd Generation Partnership Project (3GPP). 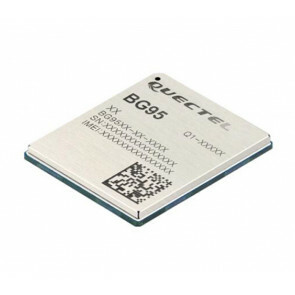 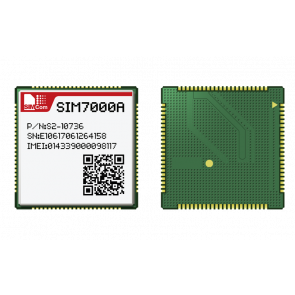 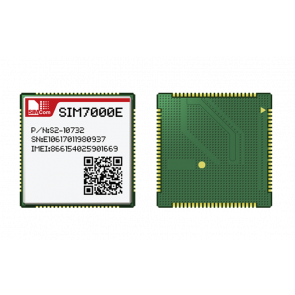 LTE Cat NB1 is a low power, narrow band technology that can handle small amounts of 2-way data transmission in an efficient, secure and reliable manner. 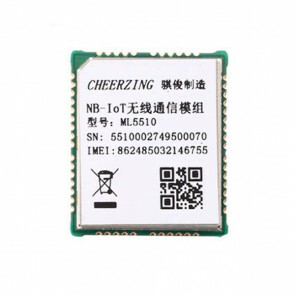 NB-IoT focuses specifically on indoor coverage, low cost, long battery life, and enabling a large number of connected devices. 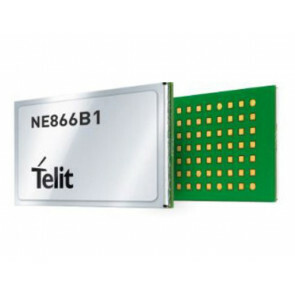 The NB-IoT technology operates using resource blocks on existing LTE networks or in the LTE carrier's guard bands. 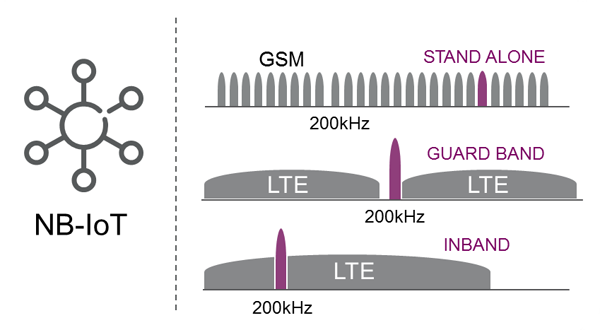 It can also operate using unused 200 khz bands that were previously used by GSM. 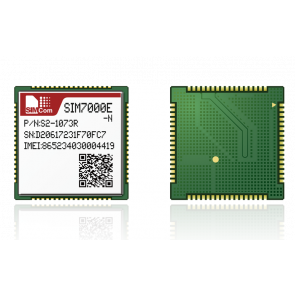 It is also suitable for the re-farming of GSM spectrum. 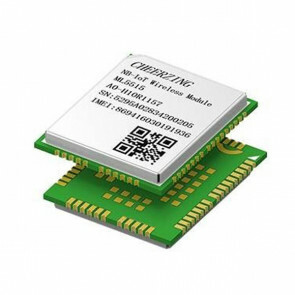 * Connected industrial appliances such as welding machines or air compressors. 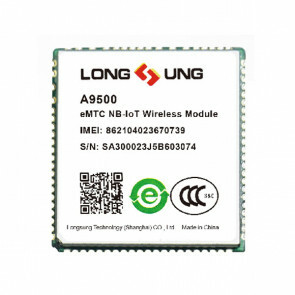 Here now, many famous vendors already presented their NB-IoT Module to occupy the IoT market. 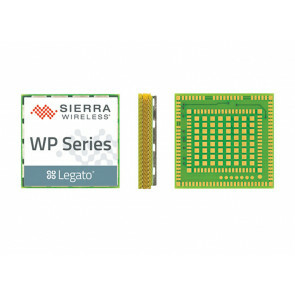 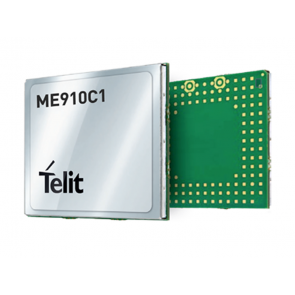 The vendors include Sierra Wireless, Huawei, Telit, SIMCOM, ZTE, Quectel, Pycom, Skywork, Lenovo, MobileTek, Meig, Lierda, H3C, Longsung, Digi XBee, CMCC, Cheerzing etc. 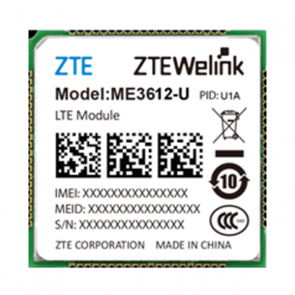 You can check below the LTE NB-IoT Modules from these vendors and the list would be kept updating.